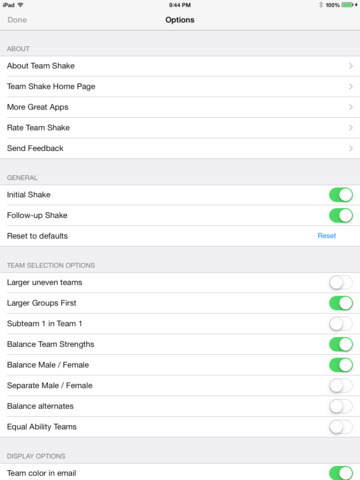 Team Shake is the premier iOS App for creating teams. 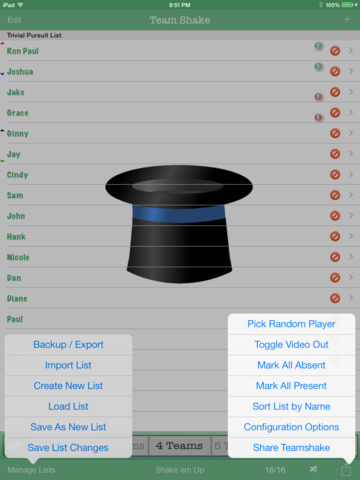 Instead of a hat and scraps of paper, the user enters his friends’ names in his iPhone and gives it a shake. The screen will then display a random set of color-coded teams. These teams can immediately be used for game play or shared via facebook or email. The quick and easy selection of random (or balanced) teams eliminates fighting over who will be on which team. Innovative use of the iPhone shake gesture gives users the satisfying feeling of shaking a virtual hat without the trouble of carrying around an actual hat. Conventional buttons can also be used for those who would rather not shake their expensive hardware about. The app is designed with ease of use and simplicity in mind. Names can easily be entered with the onscreen keyboard, chosen from the user’s contacts, or imported from a file. The email and facebook functions document the members of each individual team as well as preserving the team number and color assigned by the app. 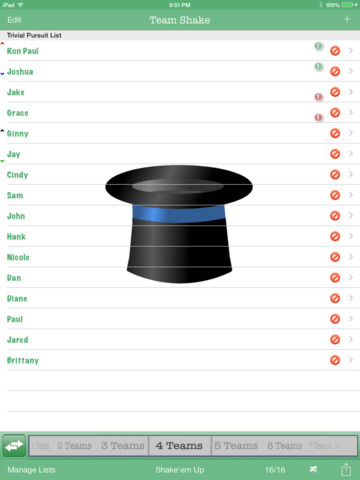 For repeated use of Team Shake, lists of friends can be easily saved and loaded later. The current list is also automatically saved so that if you exit the app, or even reboot the device, changes will not be lost. For teachers and others with large lists of people, Team Shake supports the ability to import teams from text or csv files. 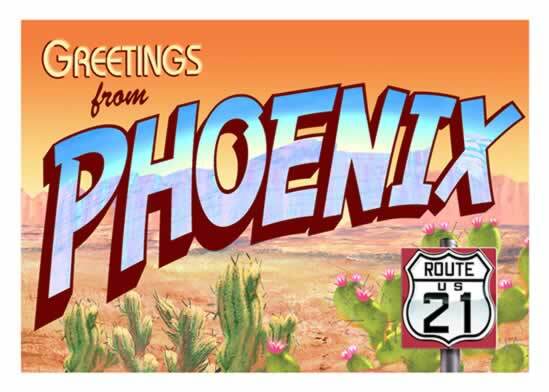 If you have any problems, feature requests, or comments please send an email to support@rhine-o.com. * Teams can be chosen by the number of teams or by the size of teams. Standards: Interaction, Planning for Instruction. Tools: Group Configurations. Disciplines: All. Grades: 3-5, 6-8, Pre K-2. Verbs: Group, Sort. Are you tired of putting names in hat to create random groups? 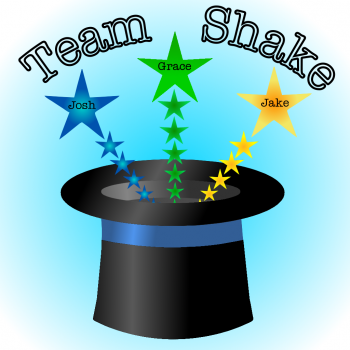 Then, hats off to Team Shake! It does it all for you and the hat actually shakes. This app allows for you to create instantaneous groupings. However, I rated it a 3 because it really only has this one feature. And, for a 21st century roadster…this does not give me as many options as I would like to manage my learners and their needs. So, if you want to dazzle the youngsters with a bouncing hat…this app is great. However, if you want to take attendance and track behaviors then, this one is two thumbs down! It is not a souvenir in my scrapbook.